But even as Ember falls for the boy who got her into this mess, she knows that she is running out of time. Because the government has plans for those like her, and those plans might just cost her, her life. “You know, I’m still angry with you,” I said casually as Caden adjusted my grip. His low voice brought goose bumps to my skin, and the hand that had been positioning my grip now skimmed along my arm. He knew exactly what he did to me. “You prevented me from escaping,” I said. “You talk about me as though you knew about me even before we met,” I said. I shifted my weight uncomfortably. Caught off guard, I stumbled back at his words. My grip on my paint gun tightened. Paintballs weren’t bullets, but at such close range they could do a whole lot of damage. As if sensing where my thoughts were going, Caden twisted my wrist back and disarmed me. But mine meant something to him. That much I could tell. I shook my head slightly. He’d known about me, thought about me, before he’d met me. And, judging by his voice and his mannerisms, I mattered to him, though I wasn’t sure why. I said nothing, which was answer enough. He leaned in again. “I’m right, aren’t I?” he said, his voice rough. “It pisses you off that I’m your equal.” God he sounded so smug. And he was right. He’d bested me over and over again. That hadn’t happened in awhile, and it infuriated me. And damn him, he was. 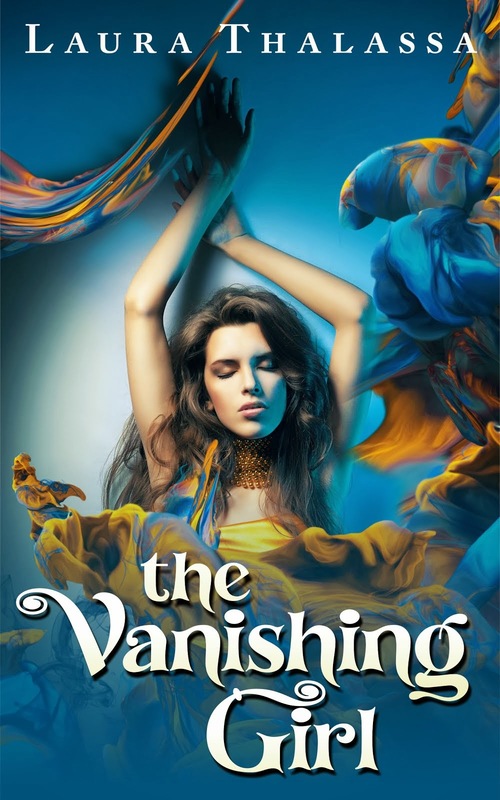 If you enjoyed that excerpt from The Vanishing Girl, make sure to add it on your Goodreads “to read” list—and make sure to sign up for my mailing list!